Lucky Daye‘s new single ‘Roll Some Mo’ is now available for download and streaming across all platforms. Daye is a new signee to Keep Cool, who have released material from former Fifth Harmony member Normani & Shy Girls. 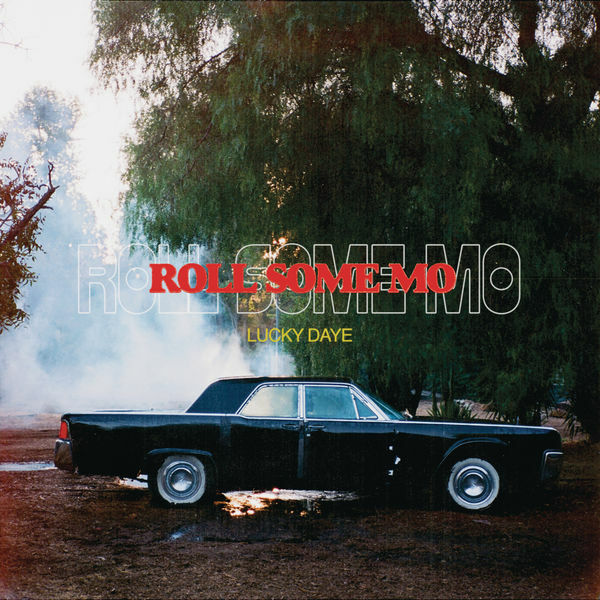 ‘Roll Some Mo’ comes as Daye’s debut single after he made a contribution to the Insecure soundtrack for season 3. This is some great R&B music and serves as the lead single from his new album Painted, due out this year on Keep Cool/RCA Records. Download or stream ‘Roll Some Mo’ below.